Sam Copeland is from Manchester and now lives in London with two smelly cats, three smelly children and one relatively clean-smelling wife. He works as a chicken whisperer, travelling the world using his unique gift to tame wild chickens. 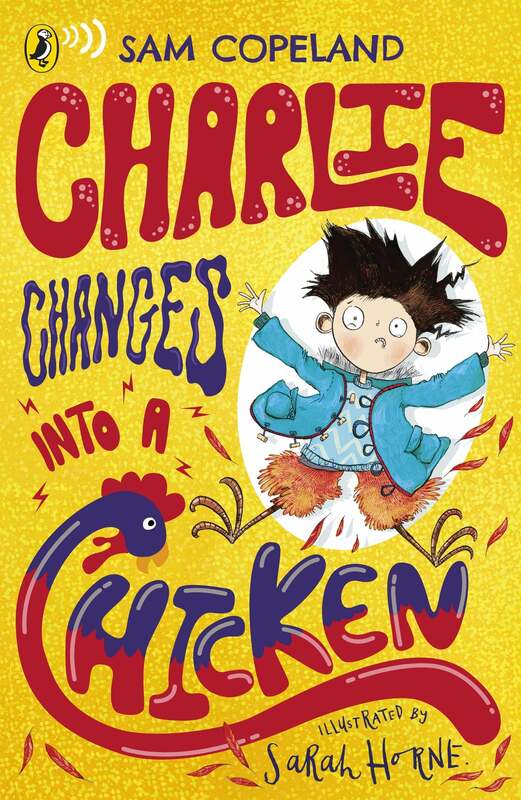 Charlie Changes Into a Chicken is his first book. He has threatened to write more. 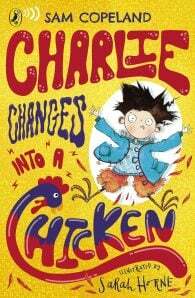 He is also a literary agent and director at Rogers, Coleridge and White.